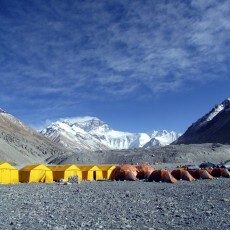 Many teams climbed the north side of Everest this season, but two seemed to get the lion’s share of the attention. These two teams were using new techniques to shorten their expeditions. But was their approach sensible or effective? Let’s have a look.